No real reason for this photo other than I stumbled across it in my files today. 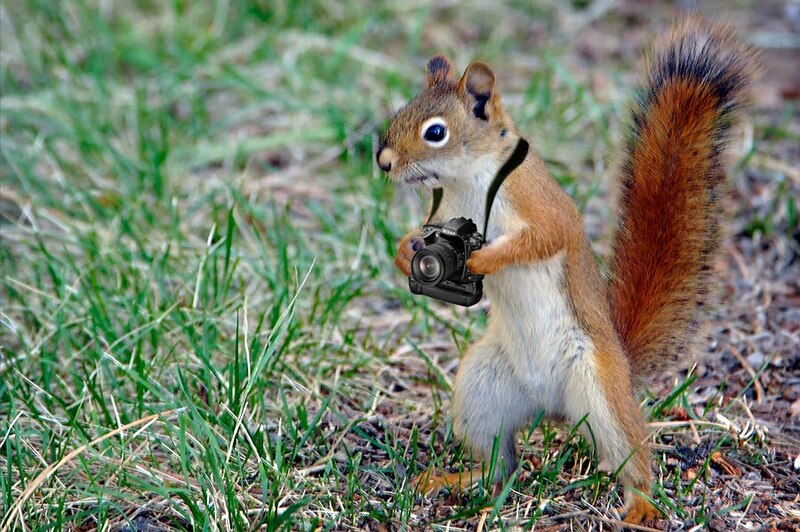 I took the picture of the squirrel a few years ago and thought it would be fun to put a camera in his hands. So feel free to add your own caption. Did anyone see where I left my lens cap?